What animal is around six feet tall, weighs over 100 pounds and can kick people to death? The southern cassowary, of course. 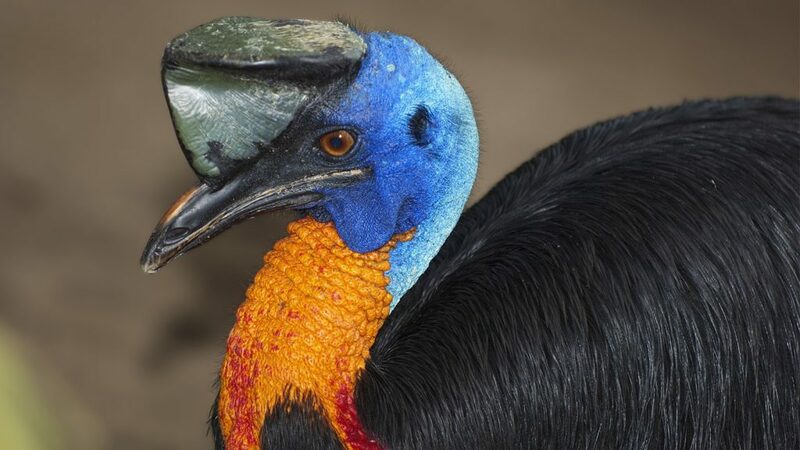 The bird, which is important to Queensland, Australia’s unique tropical rainforests, is the one most commonly associated with the name “cassowary” although there are two other species of cassowary. Find out more!